CHEF'S RONNY RAMON AND SUN IL CREATED A STELLAR SUSHI DISH AND SHARED THEIR RECIPE! 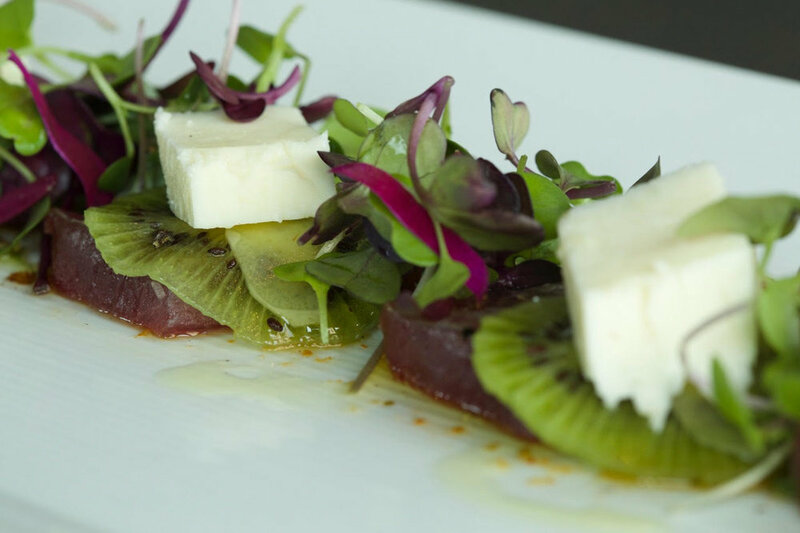 Have you made sushi with our Dos Lunas Cheese yet? Go to our Dos Lunas Cheese Shop now to start!